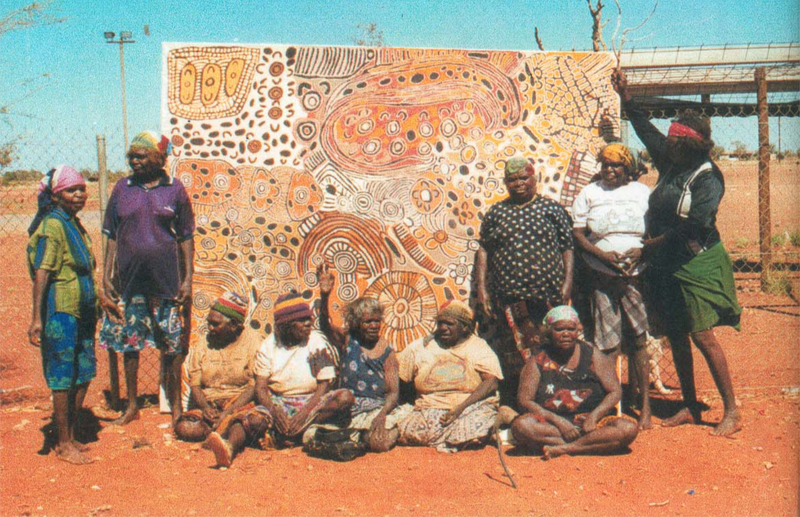 Thirty years ago, Pintupi people from the Western Desert of Central Australia began leaving their country and families to seek treatment for end-stage renal failure in Alice Springs or Darwin. Far from home, they suffered great loneliness and hardship, and weren’t around to pass on cultural knowledge in their communities. 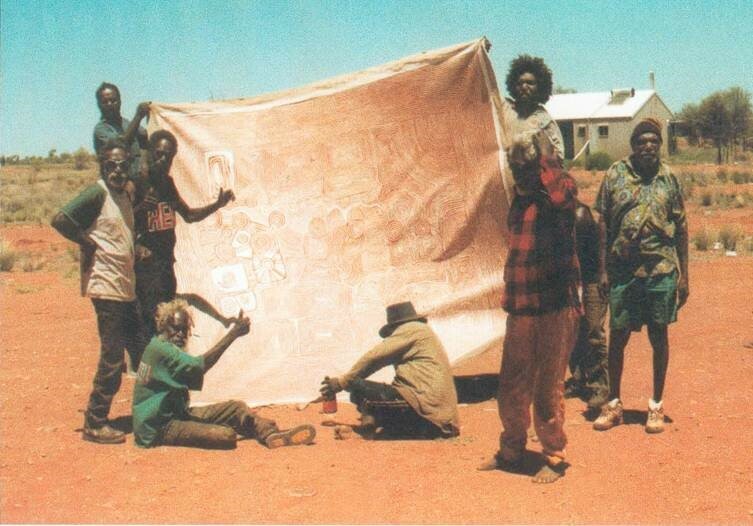 In 2000 Papunya Tula artists from Walungurru and Kiwirrikurra developed four extraordinary collaborative paintings which were auctioned at the Art Gallery of New South Wales on 11 November 2000, which along with a series of other work, raised over $1 million. That money started the Western Desert Nganampa Walytja Palyantjaku Tjutaku Aboriginal Corporation, now called Purple House, which developed a new model of care based around family, country and compassion. Run from its headquarters in a suburban house in Alice Springs, Purple House’s mission is ‘Making all our families well’. Flexibility and cultural safety is at the centre of everything we do. It’s the ‘Purple House way’. We now offer remote dialysis, social support, aged-care services and runs a bush medicine enterprise. And our services are expanding. Since the opening of the first dialysis clinic in Kintore in 2004, we now run 14 remote clinics and a mobile dialysis unit called the Purple Truck, which allows patients to head back home to visit family, for festivals, funerals and other cultural business. Three new remote dialysis clinics are scheduled to open in 2019. Purple House is entirely Indigenous-run and owned with an all-Indigenous Board of Directors who are elected by our members. We are supported through an innovative mix of philanthropic and self-generated funds, and Northern Territory and Commonwealth Government support. Purple House is is always willing to share our story and provide advice and support to other communities who want to establish their own dialysis service.